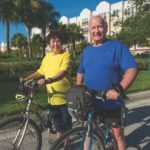 The healthcare – U.S. News and World Report recently named Sarasota Memorial Hospital among the top 10 “Best Hospitals” in Florida and the “Best Hospital” in the South Florida/Sarasota-Bradenton-North Port metropolitan region. And, if you live at The Glenridge, you have unlimited access to quality, long-term healthcare right here at the community. The weather – Very rarely do the temperatures dip below 50 degrees in sunny, southwest Florida. 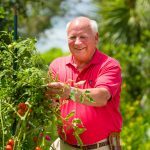 Say “no thank you” to harsh winter weather, and “hello” to Sarasota’s comfortable year-round climate. We’re not “South Florida” – and we kind of like it that way. 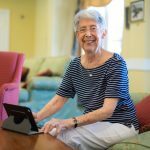 On the southwest coast of the state, there tends to be less traffic and an overall slower pace of life, which is a big plus for retirees. The culture – Few cities can compare to Sarasota when it comes to cultural offerings. From music and art to opera and ballets, our area’s colorful history and engaging social calendar make it the ideal place to call home. And, when you’re a resident at The Glenridge, we bring the culture to you. Our 260-seat theatre, the Glenridge Performing Arts Center, plays host to musical performances and internationally acclaimed speakers. Siesta Key – Widely regarded as one of the top beaches in the U.S. and just a 20-minute drive away from The Glenridge, Siesta Key is one of the best parts of living in Sarasota. 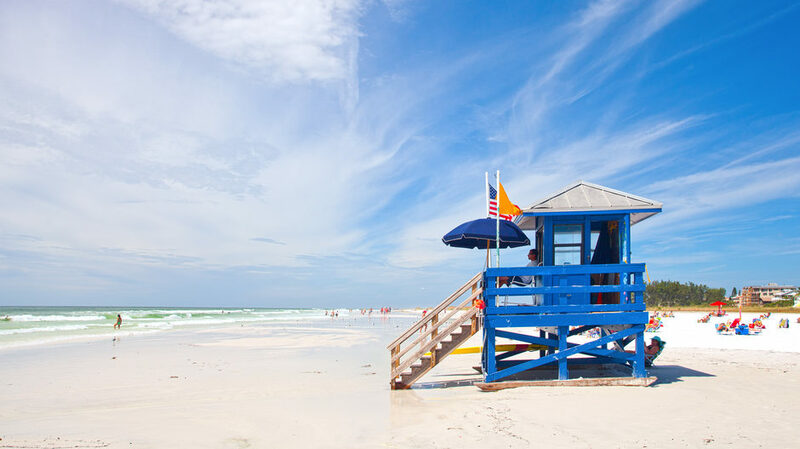 With its turquoise waters, white sand and abundance of shops and restaurants, Siesta Key offers something for everyone. To learn about all that Sarasota and The Glenridge on Palmer Ranch have to offer, give us a call at 888-999-4536 or fill out our contact form online. We look forward to speaking with you!